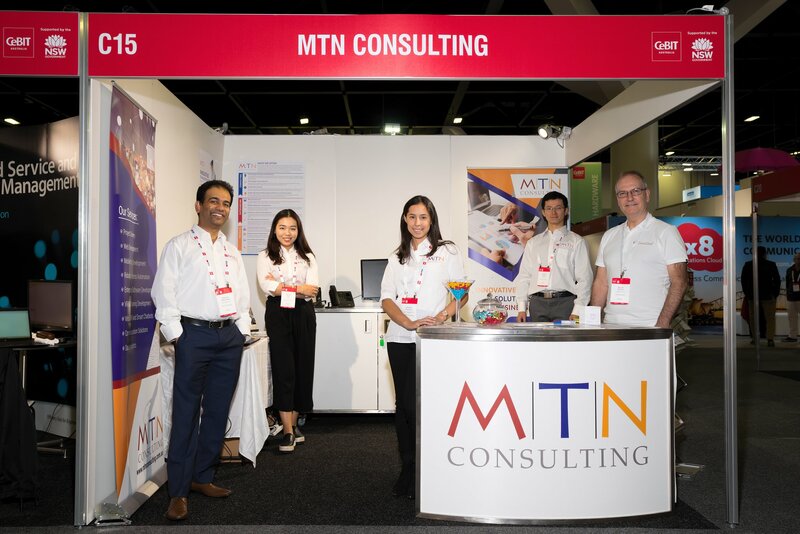 At MTN Consulting, we offer a range of products and services either directly or through our partners. We also project manage the delivery of every project ensuring that your project is a success as defined by us collectively at the start of the project. Below are some of our key products and services. Please contact us if you like to discuss some or all of the below. 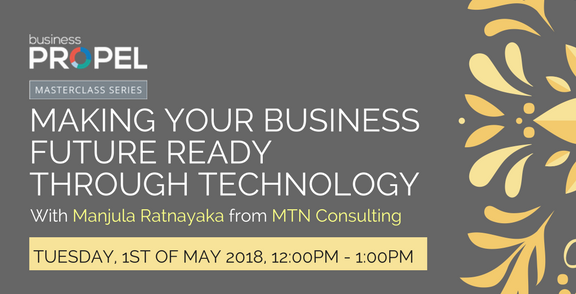 It is critical for every organisation to understand their current technology landscape and how it will likely change in the coming future. This is driven by various technology level strategy decisions and a roadmap of when technology uplift is required. Working with our partners, MTN able to present to our clients a range of technology security review services, including cloud security, mobility security and overall enterprise security review. 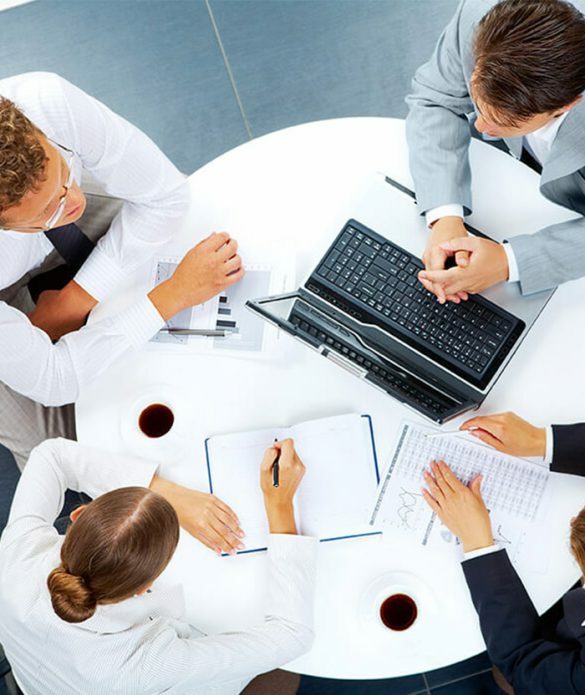 We connect top calibre candidates with clients delivering business and technology projects. So, whether you need program managers, project managers, business analysts, change managers, architects or testers - we can help! The technology solution must support the business, so we strongly believe in aligning the business to the technology through target operating model design and process improvement. In today's business world, your website is your business's front door and lobby. We create beautiful, functional websites to deliver a user experience that your customers will love. Having an app used to be a luxury but not anymore. If your business doesn't have an app (or number of apps), you are missing out on many forms of additional revenue to your business. We develop apps for android and iPhones using the latest technology and innovation. 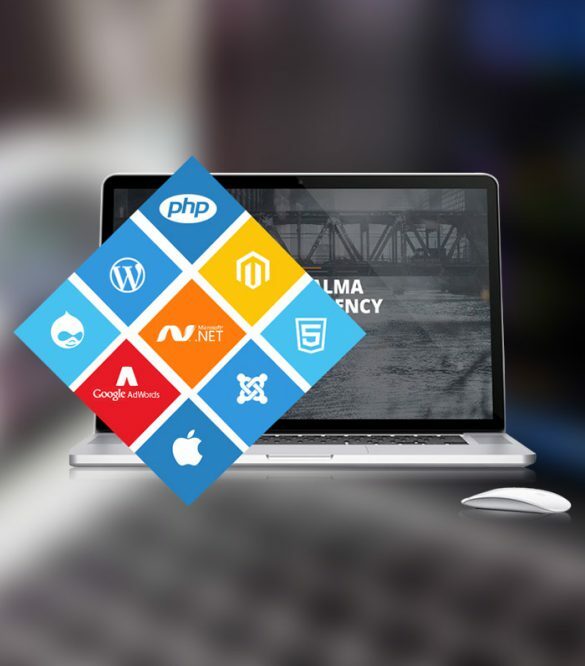 Our software architects can design and develop for your business custom made software solutions that meet the needs of every size of business. If you don't want to custom build, we can find you a cloud solution that meets your needs. MTN is able to provide a range of high quality communications solutions including telephony, SMS outbound, SMS translation and a full service outsourced telephony solution. Our Robotic process automation solution will help you to automate high volume processes such as invoice processing and integrate to your legacy applications. This solution is available in a SAAS or on premise solution. 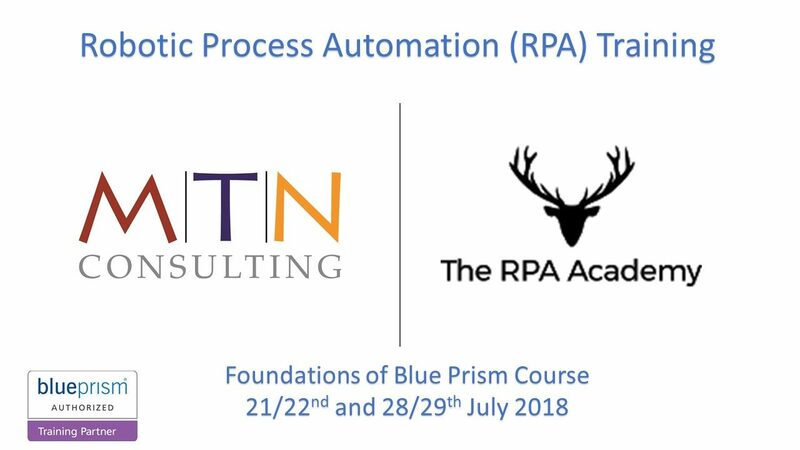 For the first time in Australia, MTN Consulting is pleased to present Robotic Process Automation training in Blueprism, UI Path and Automate Anywhere. Register now for our web based or classroom based training. 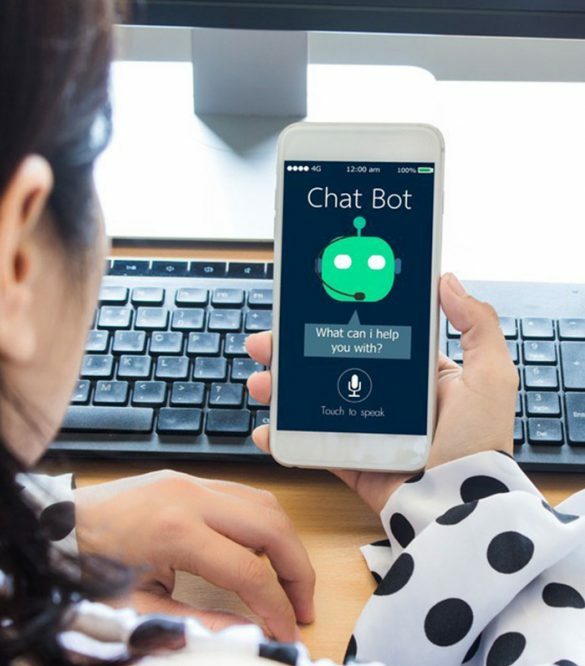 Using cutting edge technology including machine learning and robotics, MTN can build for your business a customised automated IVR or chatbots which will integrate into your existing channels such as your existing call centre or website. This allows a robot to be available to serve your customers (or staff) 24x7. There is a huge amount of data that we as organisations collect, but the most important asset that any business can develop is insights and learnings from leveraging their data. Our data scientists and analysts will help you uncover hidden value within your data already available to you as well as developing new and move innovative ways of data mining.